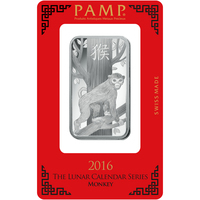 This elegant silver coin of 30 grams (g), or 0.96 ounces (oz) Panda is issued by the People's Republic of China. 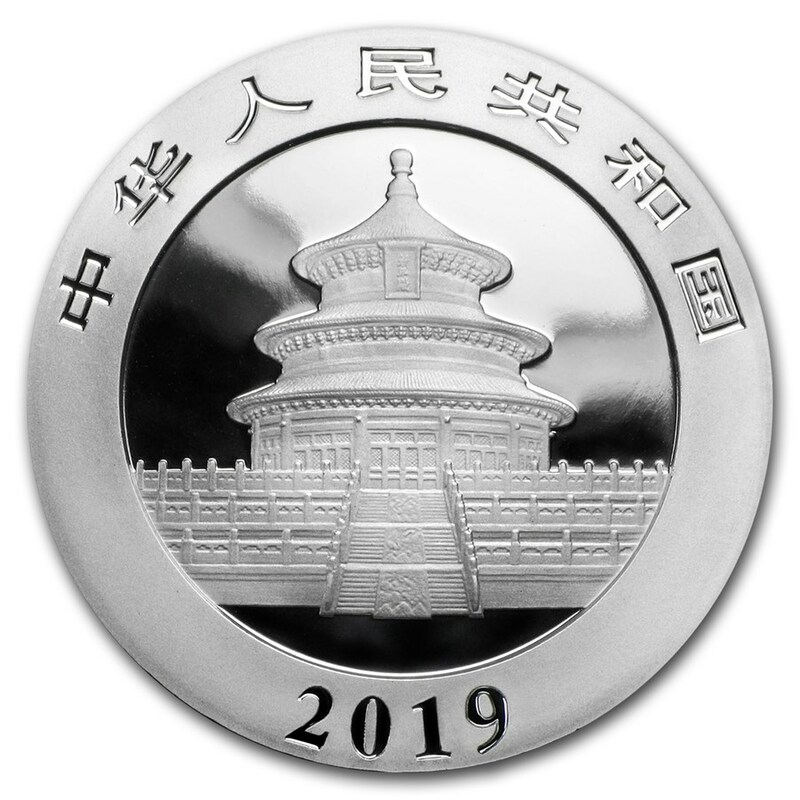 What is truly unique about this silver Panda coin is that its design and coin change every year. With this frequent design change and striking variations, these coins are one of the most unique coins available on the market and make them an excellent acquisition for collectors, investors or coin enthusiasts. These beautiful coins are recognized around the world, and they are a great addition to any collection. 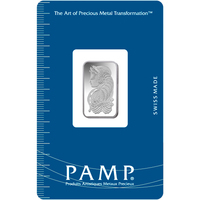 They are considered a wise investment, especially because the price of silver is generally lower than other precious metals such as gold, platinum, palladium, to name a few. 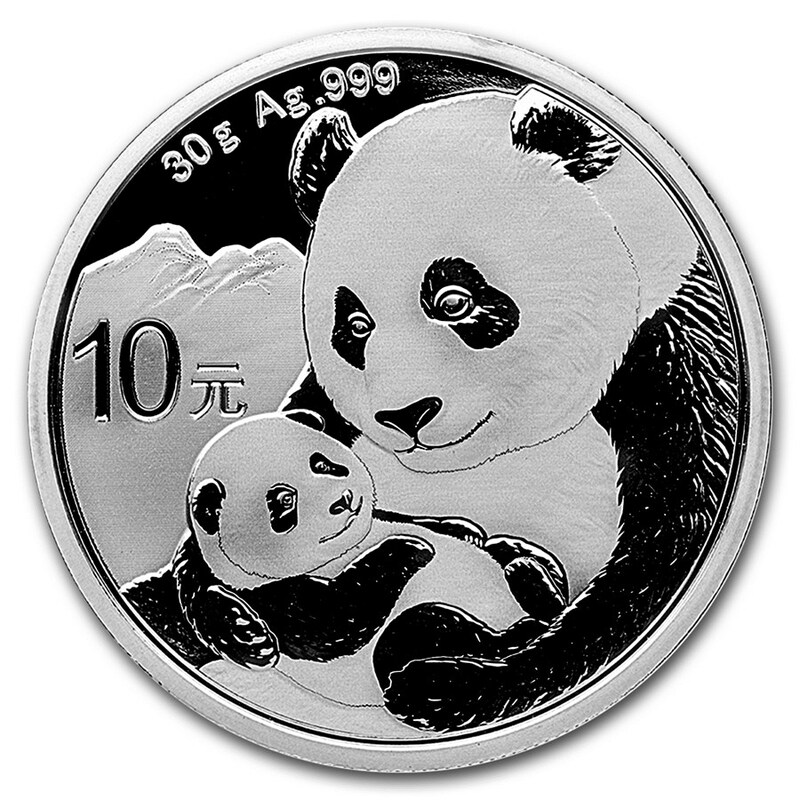 These silver coins are unique because of their panda design that changes every year, with one exception in 2002. The design of the coin is obviously rare: one side of the Chinese silver Panda coins illustrates an image of the famous Giant Panda with the purity (0.999 pure silver) of the coin. The Giant Panda is recognized around the world as the national symbol of China. However, the Giant Panda does not come from the bear family, as many people think. The Giant Panda comes from a kind of small animal called the Red Panda. Given their size and characteristics, they are more like a fox. The 'Giant Panda' has simply been named 'Giant' to represent the size of the animal compared to the little fox. The opposite side includes the Temple of Heaven, which is a religious building dedicated to the Taoist faith. On the edge of the coin, you can see the name of the nation published in Mandarin, as well as the year of production. Protect your silver Panda coin from fingerprints by using cotton gloves and carefully handling your coin. You can also protect your precious metal Panda coin by keeping it in a clear plastic cap. So your coin will be elegantly displayed and will enhance the value of your coin collection. The "father of the Panda coin" is Mr. Zhu Chunde, who developed the original coin, Panda, in 1982. Their unique and changing annual design is one of their most important attributes. 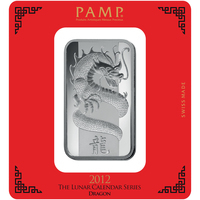 Each year, the Chinese silver Panda coin changes, making it the most collectible coin in the world. A major challenge that the designers of this coin had to face, was how to translate the word Panda - China's most beloved and most famous animal - into a coin. It was crucial, that it reflects the black and white color of this majestic creature. The designers decided to use the intaglio for arms, legs, and ears to absorb light and shine in a dark shadow. These famous coins were originally launched in 1 oz (31.10g) sizes, as well as in smaller sizes, such as ½ oz (15.55g), ¼ oz (7.78g) and 1/10 oz ( 3.11g). In 1983, more sizes were introduced, like 1/20 oz. 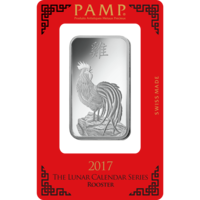 This has made the Chinese silver coin Panda more accessible to the general public, and more accessible to those on a modest budget. Since 2016, the People's Republic of China began using the metric system, to better adapt to the rapidly growing international coin market.